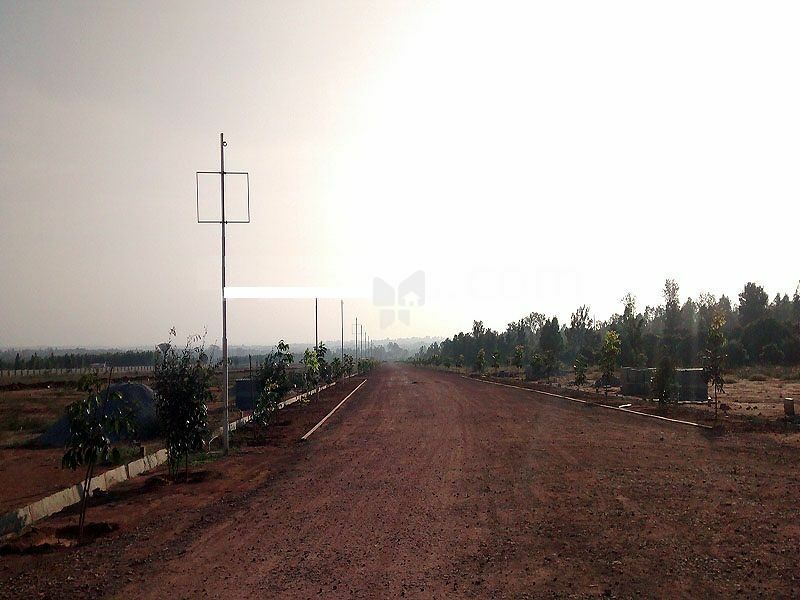 A 35 acres land located right on the investment hotspot Hoskote. Consider some of these facts - the 6-lane Super-highway to Chennai starts at Hoskote - this would reduce the travelling time between the two cities considerably. The proposed Satellite Township Ring Road (STRR) covering 284 km will connect Hoskote with important satellite towns around Bangalore. And not to mention, the Intermediate Ring Road (IRR) covering 188 km, also connects Hoskote. all in all truly connected and therefore bound to develop rapidly.